Great news! 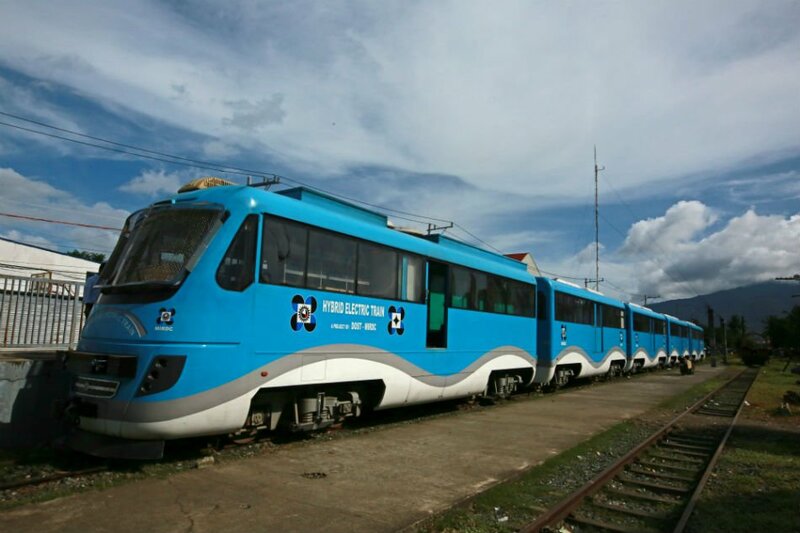 The first Filipino-built train will be deployed in the first quarter of this year. 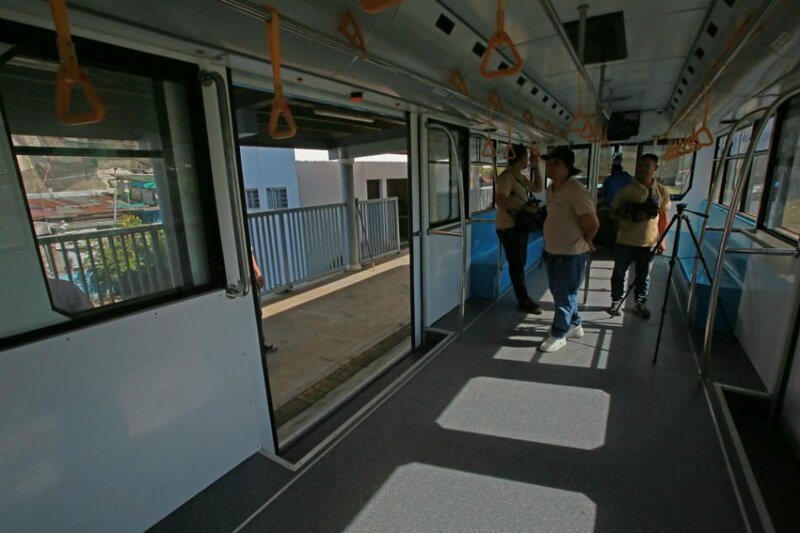 This fully air-conditioned train will provide relief to thousands of Filipino commuters, the train is big enough to accommodate 880 passengers and running on similar technology that powers Toyota’s Prius hybrid cars. The Hybrid Electric Train (HET) was built by the Department of Science and Technology. 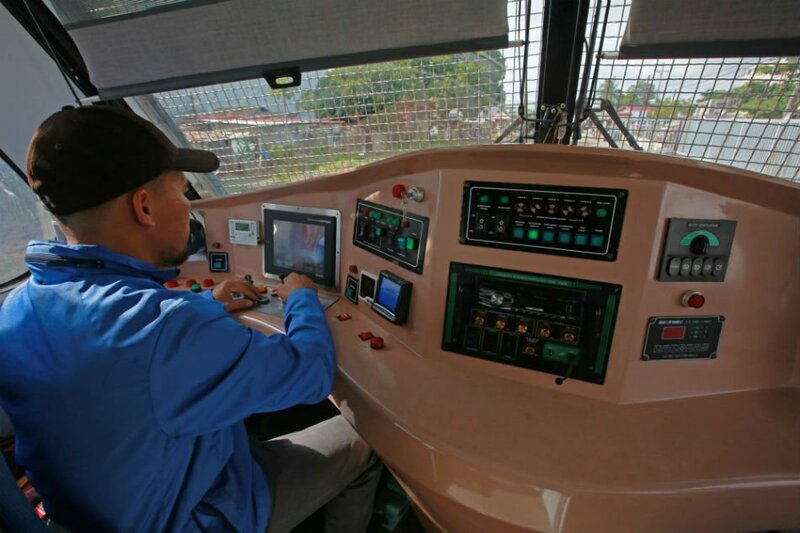 It took almost 5 years to develop and test this train, before the locomotives can be deployed on the Philippine National Railway (PNR) tracks, which stretches from Metro Manila to Laguna. 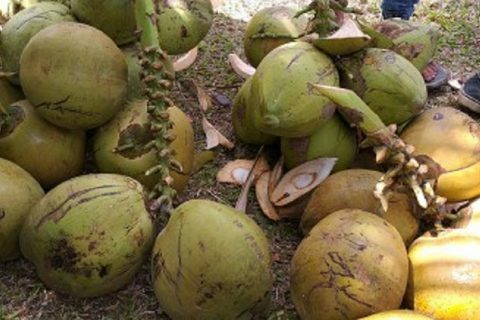 Pablo Acuin, a senior science research specialist at the DOST headed the HET project. According to him, these trains are safe and reliable and its quality can be compared to imported trains. “Nakita namin na safe and reliable yung train natin kaya we are proud na pwede natin sabihin na comparable na yan sa imported ones na binibili natin na trains,” Pablo said. As of the moment, only 6 to 7 of the PNR’s 11 train sets work on any given day. The other 5 trains undergo maintenance. According to the railway’s spokesperson, Joseline Geronimo, the PNR should ideally have at least 15 trains. They are also excited for the new trains that will be deployed soon. 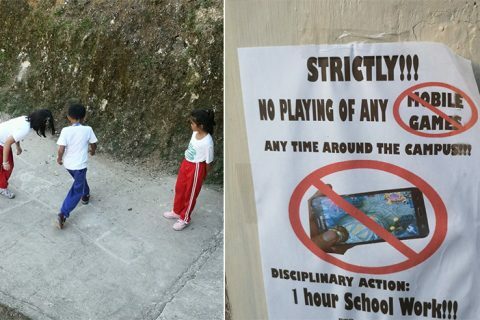 “Kami naman, syempre excited din kami kasi makakadagdag yan sa aming fleet,” he said. In 2012, the hybrid electric train was conceived, according to Acuin, the DOST was helping PNR retrofit its fleet of locomotives back then. “But we decided to develop a new train instead of retrofitting (the trains),” he said. The DOST first assembled a team of engineers from various fields, as no one in the department had any experience working with locomotives. After building the team, they have come up with a design in 2013 that go for a hybrid electric train, they saw that hybrid train was more energy efficient and environmentally-friendly. Their design will use a diesel-powered generator, a bank of electrical batteries, an electric motor, and what the engineers call regenerative braking technology. 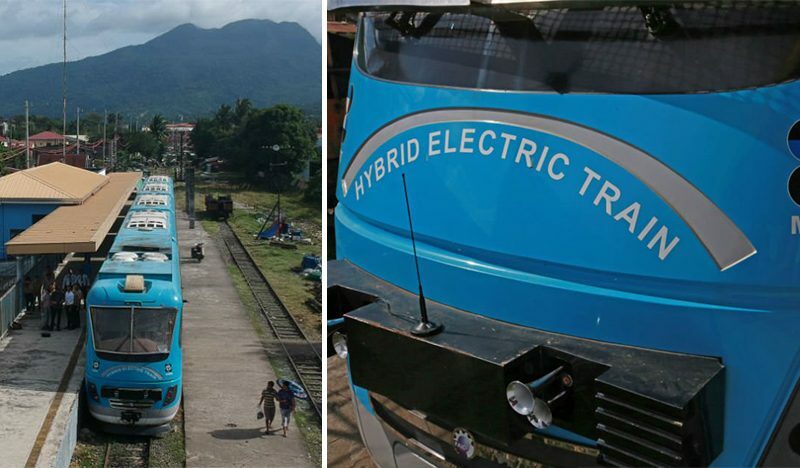 This Filipino-built train can be compared to the environmentally friendly vehicle Toyota’s Prius, it taps kinetic energy normally lost when the train slows down or stops, and converts it to electricity which is then stored in 260 lead-acid batteries. The design allows the stored energy to help propel the HET as well as power its automatic doors, air con, and onboard CCTV security system. After they have completed the design, the team of engineers started looking for a local fabricator who can make the train coaches. The coach could be made locally, however, the engine, motor, and bogie (the train’s chassis, axle, and wheels) will have to be sourced abroad. The bidding for the fabrication of the train coaches was held and Fil-Asia Automotive and Industries Corp, which makes bus bodies and special trucks won the bidding. Fil-Asia production manager, Davie Ang said that the train’s 5 coaches took less than a year to make. To integrate the train’s different components, it took them about 2 years. The trains were ready for testing by the end of 2015. After the train was built, it took another 2 years to test and determine the HET’s reliability, availability, maintainability and safety through 5,000 kilometers of performance tests before the DOST turn over the train to the PNR in 2018. According to the PNR spokesperson, PNR trains face more challenging environments such as floods, unlike the trains of the MRT and LRT which run on an elevated track. What is the Potential Business? It is no secret that President Rodrigo Duterte’s administration was actively promoting railways for mass transport, with that, Acuin sees potential in tapping local engineers and fabricators to supply trains to these massive infrastructure projects. Aside from the subway and light railway systems that have already broken ground or are under construction. The government’s infrastructure portal lists 5 major railway projects which were the PNR North 1, PNR North 2, PNR South Commuter, PNR South Long Haul, and the Mindanao Railway projects. “We just need na magkaroon ng demand kasi, para yung industry mag-invest sila dun sa mga facilities na gagawa ng mga components o systems ng train,” Acuin said. The mass production will help bring train building costs further down, according to Ang of Fil-Asia. 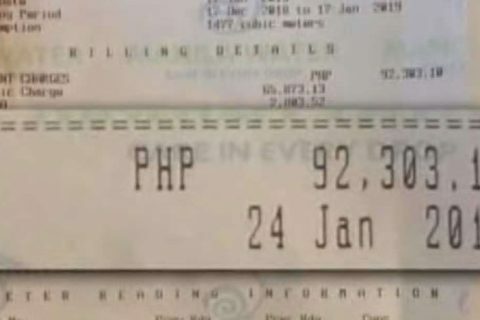 “Actually yun ang ina-eye namin. 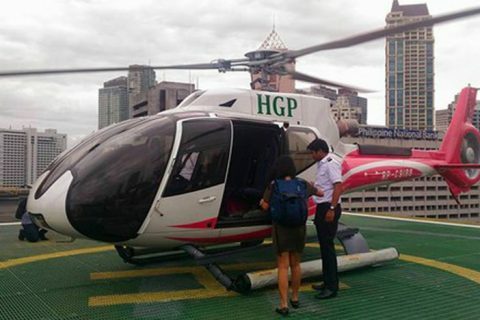 Kung mag mass produce si PNR, why not?” he added. When this happens, the DOST will no longer be involved as its mandate ends with research and development and transferring this technology to the private sector. 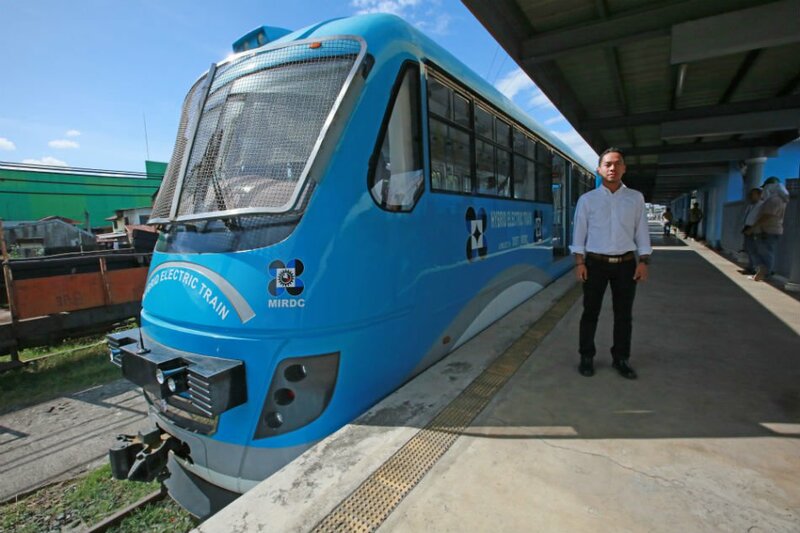 “Ang plano namin before, magbuo sila ng consortium o joint venture para in case na magpagawa ng PNR or any local government unit ng local train na ginawa natin, they have the materials, the financial capacity and manpower to create the train,” Acuin said.